Fast Fingerprinting – No Appointment Necessary! Save time with our fast fingerprinting services! Do you need to get fingerprinted for a background check or security clearance at a new job? Whatever the reason – Absolute Investigative, Fingerprinting and Security Services is the place to go! We understand that our clients have busy schedules, so we work hard to ensure having your fingerprints taken is as quick and easy as it can be. No one wants to spend hours waiting for 5 minutes of fingerprints and forms, and we make sure they don’t have to. We use the latest in digital fingerprinting software and technology, to make sure we are getting the most accurate information we can. Also, since we use a Live Scan digital fingerprinting process, your hands stay clean and ink free the entire time! Want to call to make an appointment? You don’t have to, because there are no appointments necessary, just make sure you stop by during our designated fingerprinting hours of operation. If you need to get your fingerprints done, you can just walk in to any of our Fingerprinting locations in Towson, Bel Air, or Berlin and you will be in and out! Fingerprinting has been one of, if not the most, widely accept method of verifying someone’s identity for years. Usually, you would press your fingers one by one onto an ink pad, then press them again, one by one, onto a sheet of paper. This would leave an ink imprint of each of your unique fingerprints, which would then be sealed in an envelope and sent off to a database that contains “official” fingerprints. It would then be compared to your fingerprints on file to verify that you are, in fact, who you claim to be. This process could usually take anywhere from 1 week to 1 month (sometimes longer depending on the work-ethics of the employees taking, handling, and verifying the fingerprints). We are currently living in a time where technology is always advancing. We read our books, check our mail, do our shopping, and even take classes digitally on a computer, tablet, or smartphone, and frankly, we think these ink and paper fingerprints are outdated! This is where Live Scan comes into play. Live Scan is a digital, “inkless” fingerprinting process that allows your fingerprints to be taken digitally and immediately sent electronically and compared to the database where your official fingerprints are stored (whether that be to the FBI, Department of Justice, or other agency authorized to view and check them). The obvious advantages to this are that there is no meed to dirty your fingers with black ink, no need to waste paper, and it cuts the verification time down significantly because it is sent to the database instantly over the internet. Most Live Scan fingerprinting results come back within 24-72 hours. It also reduces the chance for error (whether it be human or mechanical) that the ink fingerprinting process had. The fingerprinting professional could make a mistake during the process, the person being fingerprinted could have incorrectly followed instruction, or the person checking the fingerprints could have done something wrong, let’s not forget, they’re only human! Almost all of the fingerprinting agencies, law enforcement groups, and government departments associated with fingerprinting have switched to the Live Scan method. It is more trustworthy, and cost-efficient in most cases. If you, personally, are in need of fingerprinting, and want to check this Live Scan out for yourself, check out our Fingerprinting Services. Criminal Background Checks, We Do Those Too! 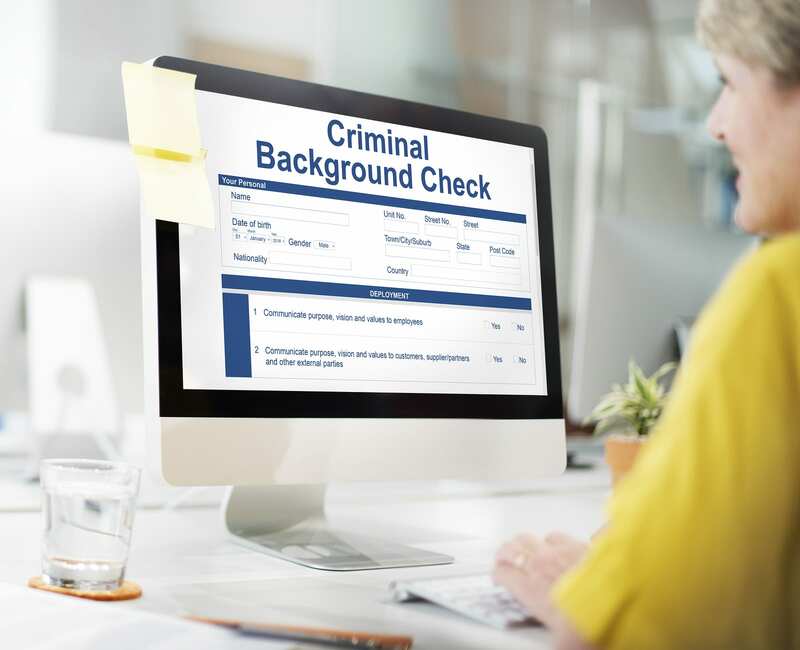 Do you need an FBI or Maryland Criminal Background Check for your new job? Are you curious about how the process works? We receive background check requests all the time at Absolute Investigative, Fingerprinting, and Security Services. We are professionals and are licensed through the state of Maryland and the FBI to perform criminal background checks. We make the process easy and pain-free for both employers and individuals. If you are international like in Australia you could try to use their local police check victoria to do criminal background checks. 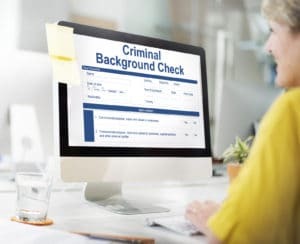 Most people think that employers are the only people who request criminal background checks and that they are only part of the employment process. This thought process is not true, criminal background checks are needed for a variety of different reasons, such as getting your Visa, Gold Seal Letters, or Individual Reviews. We know it may sound like a lengthy and arduous process, but it’s quick and simple. Our fingerprinting services are one of our most popular offerings, and often go hand in hand with criminal background checks. In fact, fingerprinting is a huge aspect of the criminal record checking process. We make it easy with our three convenient locations and the LiveScan System. 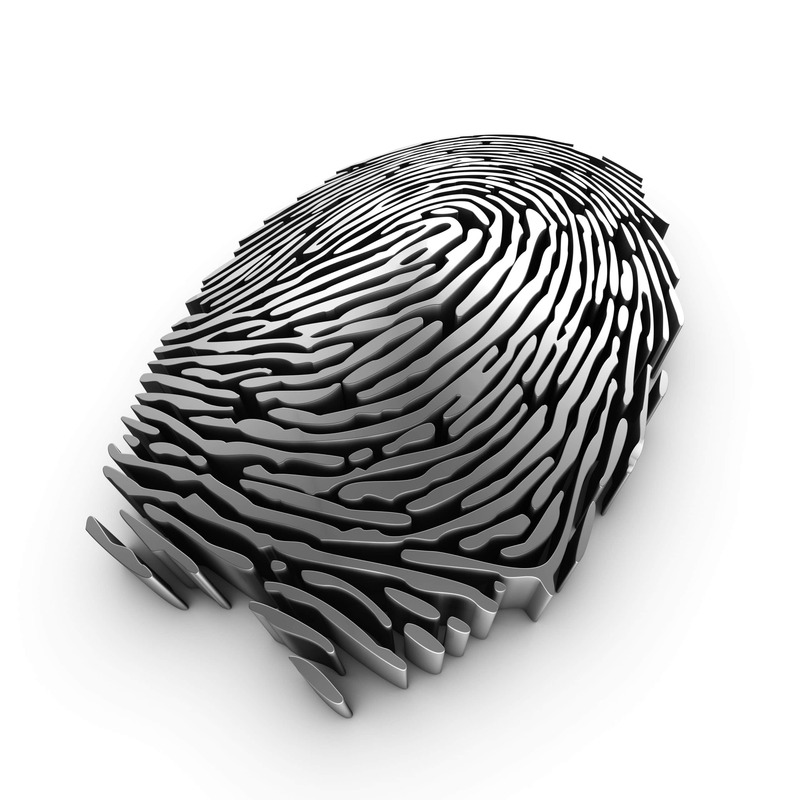 We take your fingerprints at one of our fingerprinting locations (digitally or using the old-school ink pads), then send the criminal record request to the Central Repository, where they will get back to us with the criminal background record. If you are an employer and want to learn more about our fingerprinting and background check process, just give us a call. Or if you are an individual interested in a complete background check, we are here to help. We’ll have you in and out in no time, with the information you need, certified and 100% accurate. Stop by or give us a call today! For criminal backgrounds checks, call the professionals at Absolute Investigative, Fingerprinting and Security Services today. Live Scan Fingerprinting – No Ink Needed! Live Scan Fingerprinting services are our most popular offering at Absolute Investigative, Fingerprinting and Security Services. We have been a trusted, and reliable source of fingerprinting services in Maryland for over 20 years. Our service is fast and efficient, no appointments necessary, we welcome walk-ins on any of our scheduled fingerprinting days, at our locations in Towson, MD and Bel Air, MD. While we offer traditional ink fingerprinting, which is a little messy and takes longer to process, we now offer digital Live Scan fingerprinting. Advancements in technology are revolutionizing the process of fingerprinting. Before Live Scan, ink fingerprinting was the primary method used and each finger had to be pressed in ink, and rolled on the card to make sure the whole fingerprint was visible. With Live Scan Fingerprinting, there is no ink necessary. We use our 3M Cogent ® Fingerprinting hardware to digitally scan your fingerprints directly onto one of our secure machine terminals. The Live Scan Fingerprinting technology eliminates the human error that was possible with the old procedure, which consisted of rolling the subject’s fingers in the proper amount of ink on the inkpad, then rolling each finger so that the whole thing is clear and visible. If an error was made in this old procedure, a subject could have been misidentified or unable to be identified. With Live Scan digital fingerprinting technology the client can just place their finger on the 3M Cogent ® fingerprint scanning device, wait a couple of seconds, and “presto” the fingerprints appear on the monitor clear and quickly. No need to wash your hands after, and the fingerprints can even be emailed to you or where ever they need to go, to assure they reach the proper processing agency safely. Live Scan digital fingerprinting technology is 100% FBI compliant and quickly becoming the recommended fingerprinting process for any professional firm or agency. If you need fingerprinting services in Baltimore, MD. please stop by one of our two locations to have your Live Scan fingerprints captured today.